It has been said that the best things in life are free. Trite though it may sound, this bit of wisdom is true when you consider free travel opportunities. Take Europe as an example. There are plenty of memorable and free things to do in Europe. The traveler who spends hours in line for a view of Paris from atop the Eiffel Tower sees a view comparable to those who visit Sacre Coeur for free and admire the overlook near the entrance. 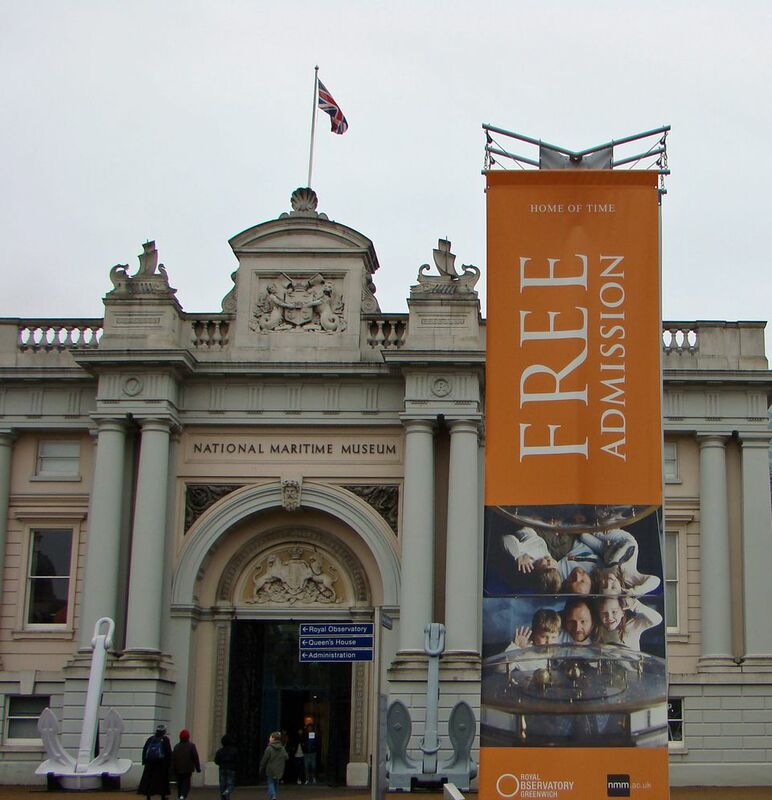 How about finding world-class museums that don't charge admission? There are plenty of free attractions that will give you lasting memories, and others for which you'll pay that are less memorable. After you've seen the free attractions, there are still bound to be many places on your travel wish list that involve admission fees. In big cities, those charges add up quickly, and some on a budget must skip things they'd like to see to save money. The couple in this picture is enjoying the view atop Willis Tower in Chicago (formerly Sears Tower) and it appears from the shopping bag they've also visited Chicago's Shedd Aquarium. Both charge admission. In Chicago and many other cities, passes are available that enable entry into dozens of attractions for one price. The passes are good for a limited time, but they save money and time waiting in long ticket lines. Want to add some affordability to your itinerary? Throw in some cheap destinations and watch how your overall costs drop to more reasonable levels. Examples? There are mid-sized European cities where you can see a lot of attractions without big-city hotel and restaurant prices. Other European bargains involve places just now being discovered. The picture here was taken in the island nation of Dominica, which isn't far from pricey neighbors like the U.S. Virgin Islands and Barbados. But here, tourist services are somewhat less developed, and priced accordingly. It's not a concept you'll hear about every day, but it can be helpful. For an excellent book on the subject, take a look at Tim Leffel's The World's Cheapest Destinations. Would you dare go to Paris in January? For those who want to spend time shopping or browsing the Louvre, does it really matter that it's dark and cold outside? In return for less-than-perfect weather, you can enjoy some incredible airfare savings and even a few discounts on hotels. The picture above shows York in England on a rainy day in early March. Note that the tour boats are docked and empty. All but perhaps a few of the shops and museums that you'd visit in July are open and less crowded. Your time is spent more efficiently and many times at lower prices. That's one key budget benefit of traveling in the off season. Here's another: the slower pace of the off season often leads to more in-depth discussions with people about their city or locale. They actually have time to do it! Trains take you to the heart of a city, but at a variety of prices. Do you really need to pay a huge premium to sit in first class? Some allow you to give away a measure of comfort in exchange for a lower price. Some lines sell passes that make multiple trips possible at one low price. Passes are not always the cheapest way to travel by train, but a little homework and itinerary planning will tell you which option is best. Find out if train travel makes sense for your next trip. Spending the night on a train or in an airport terminal is clearly not recommended for every traveler or every situation. I am someone who is unlikely to achieve sound sleep in either place. But if you can spend the night on a train, you almost always save money over the price of a hotel room, and you wake up in your next destination without spending valuable vacation time sitting in a train car. Sleeping in airports can be even more difficult, and clearly is not recommended in all locations. But when travelers average in the no-cost option of sleeping in an airport, they can lower the overall price of their trips. There are even web sites that help them achieve this goal. Budget travelers are not willing to pay exorbitant airline baggage fees. They also want to be light on their feet as they search for cheap hotels or take advantage of public transportation. Multiple bags create mobility problems and label you as a "tourist." That label might make you the target of a scam or crime. Someone with one well-packed bag who looks in control is more likely to find bargains and less likely to find trouble. Some budget travelers are tempted to jump right into Priceline's travel auctions and make their bids without reading the fine print. That's usually a mistake. Priceline purchases are non-refundable and come with strings attached. But if you learn how avoid overbidding and you're willing to take a small risk, Priceline can save you lots of money. The same is true of other online bidding at a variety of auction sites such as Hotwire.com, eBay and SkyAuction.com. Airlines overbook their flights as a matter of necessity. In the current economic environment, they simply cannot afford to take off with empty seats. When every ticketed passenger shows up at the gate, someone must be "bumped" from the flight. In this situation, airline employees must ask for volunteers before they deny seating to a ticketed passenger. The reward for volunteering can be vouchers for free travel in the future. Find out more about how being bumped from a flight voluntarily can reward you for flexible travel plans. Gasoline prices rise and fall, but the need to get the most from each tankful never changes. Sometimes, it's better to leave the car in the garage. A few simple techniques can eliminate the need to drive so much. If you must get behind the wheel, check out a few tips for getting better gas mileage.